Here is a useful MENU that will direct you to the website pages that feature all of the favourite locations, methods of transport and places of work and entertainment in Tottenham from past times. ENJOY! All Hallows Church - Parish Church of Tottenham. Cinemas of Tottenham and Saturday morning pictures. Famous Sons and Daughters of Tottenham. Lordship Recreation Ground- Model Traffic Area. Old Photographs of Tottenham- Various. Parks and open spaces in Tottenham. Pubs of Tottenham - Nostalgic watering holes. Schools- Old schools and colleges in Tottenham. Street Traders and doorstep service providers. Tottenham Industrial Heritage - Old factories and businesses. Tottenham Royal- Favourite Dance venue. Tottenham Street Parties - Coronation and V.E Day. 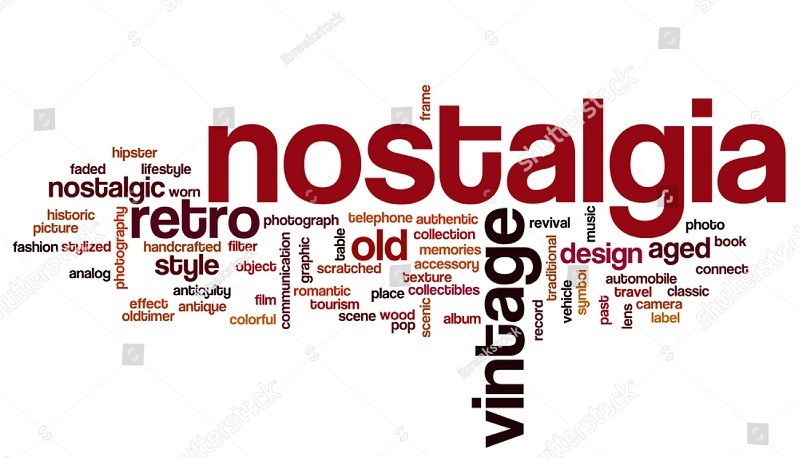 NOTE: TO RETURN TO THE 'NOSTALGIA MENU' AT ANY TIME AND MAKE ANOTHER CHOICE SELECT THE NOSTAGIA CORNER BUTTON AT THE FOOT OF THE PREVIOUS PAGE YOU SELECTED. THAT YOU SHOULD ALSO FIND OF INTEREST. Tottenham History Snippets - Fascinating articles on Tottenham's history.